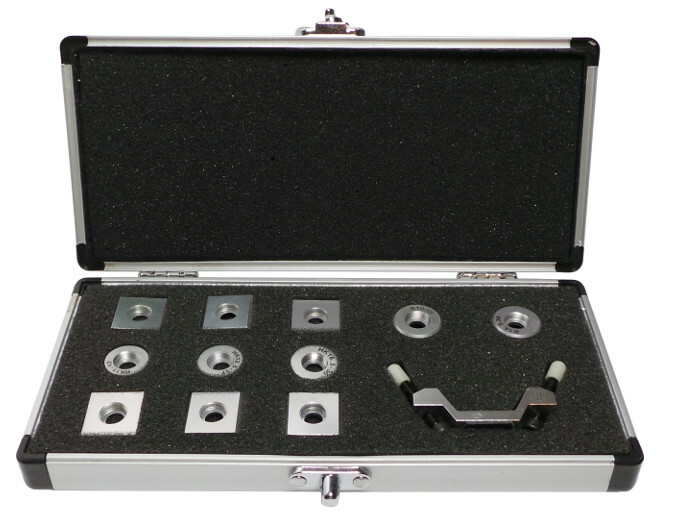 The hardness tester HardyTest D400© measures with the dynamic measurement principle the hardness of all metals with a high accuracy and a wide measurement range in all directions. The HardyTest D400© is built ultra small and is equipped with a convenient folding stand. With the cable probe D, one can also check unfavorably placed working pieces. 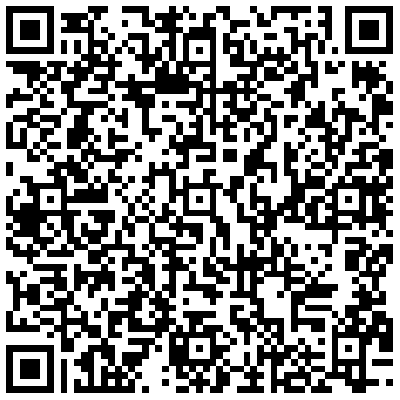 It is perfect in difficult to measure areas and on the go! 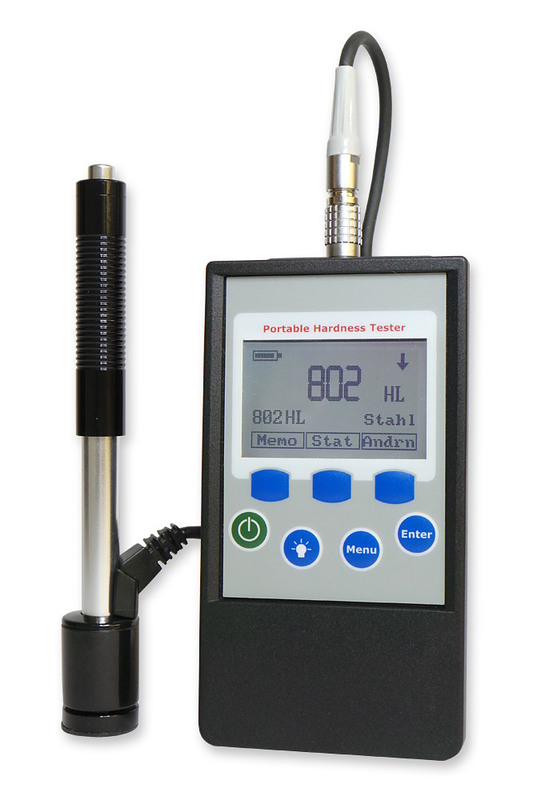 The HardyTest D400© is applicable for almost all hardness measurements on ferrous and non-ferrous metals. It has proven itself in the power industry, petrochemical industry, in apparatus-, automotive- and mechanical-engineering, quality control, steelwork industry, and many more. The ranges correspond to the limits applied in static test methods.